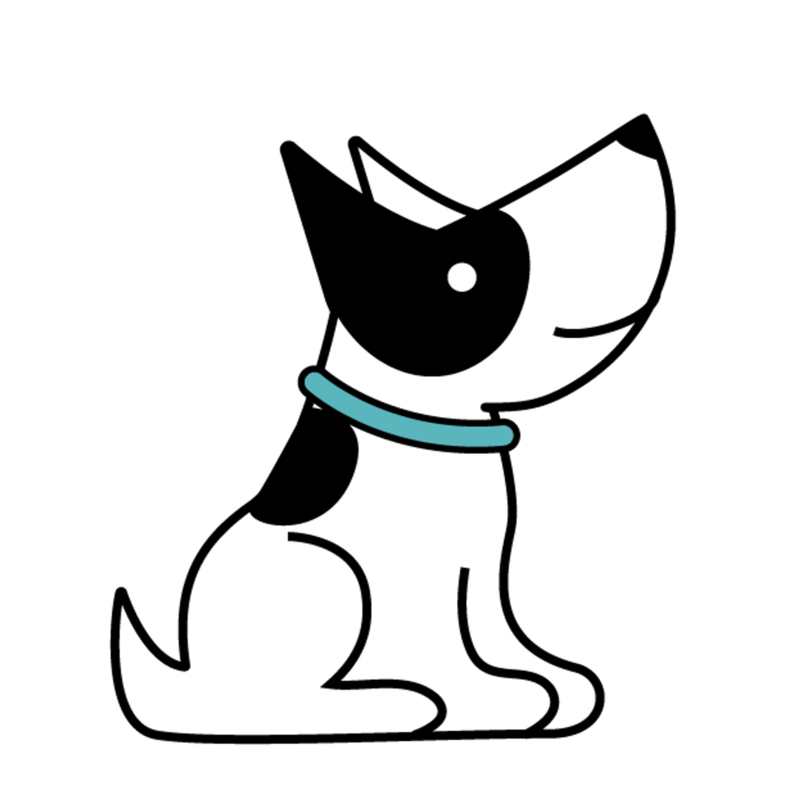 We ensure that each dog gets the personal individualized attention that they need & deserve. We ensure this by keeping staff, that is like a family and passionate about canine care. Rebecca has been part of the dog world as long as she can remember. Starting out with family pets, growing up part of a responsible, reputable breeding operation, endless rescue work in shelters & pulling dogs. Her professional experiences include working as a veterinary assistant, groomers assistant, dog trainer, management positions at boarding & daycare facilities. She Established The K9 Spot in 2015 & is focused on making her facility the best available. 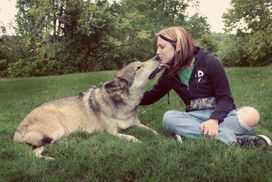 Katie has years of experience in dog behavior & body language working with many various canines. With her calm personality she does well speaking to just about any dog & their human. Katie personally enjoys to zero in on the wolf dog breed & is certainly our resident specialist when we want to dig into dog ancestry. Nathan is Back, & we are pretty excited to watch this young man grow!! 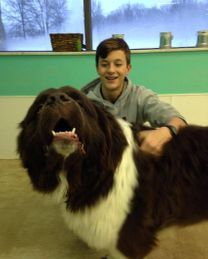 Nathan is our awesome high school intern, he absolutely loves the dogs. Nathan is driven, which has proven to be highly beneficial at each task put in front of him. Haley is an amazing loving being. This is why all the dogs are in love with her! She can be caught talking cute and cuddling dogs really anytime she is in the building. 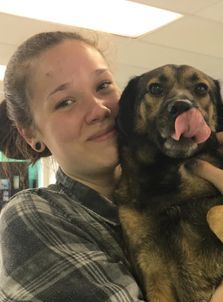 Haley is also securing her place in the business as she also works with Grooms By Michelle as a bather & is pursuing a education in Canine Massage. Jessica is an amazing addition to our amazing team & we are so excited to see her grow into her full potential. 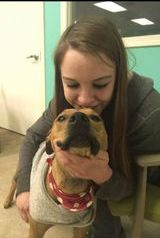 Jessica brings her prior experience to the table with kennel upkeep, rescue dog care, bathing & grooming. She is very excited to expand her training techniques & is getting ready to start earning her nutrition degree! Amongst being a professional mermaid, Rebecca also works here caring for dogs & making sure the place is clean top to bottom. Rebecca brings years of experience to the table as a co-owner/operated of a kennel with her mom in Washington.